We met with Francois Henin at Esxence 2018 to discover that Jovoy Paris is ready to launch its new perfume, Remember Me. 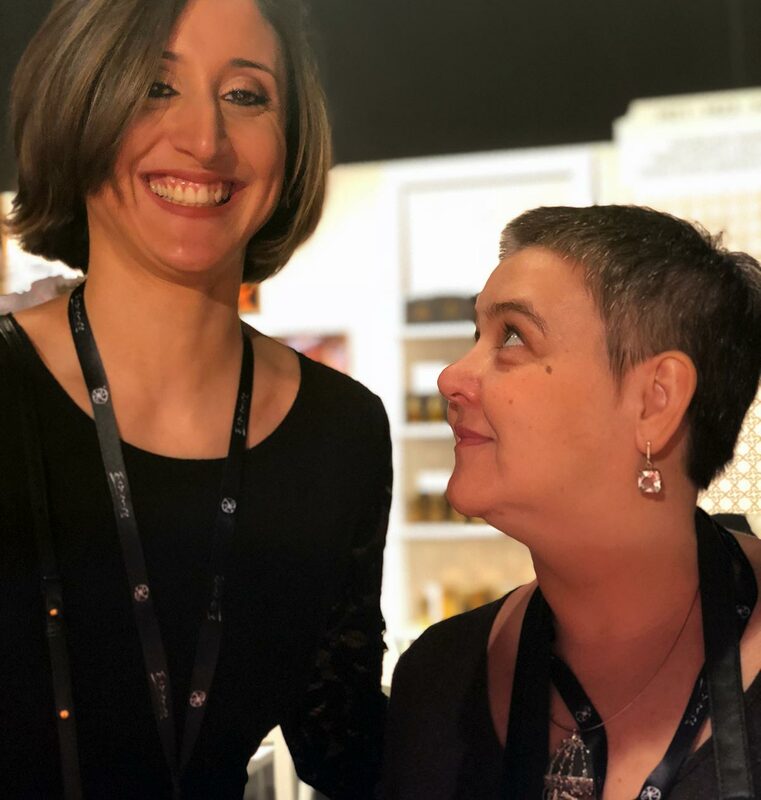 In the following interview, Henin describes the process of developing the fragrance inspired by a trip to the Middle East with perfumer Cecile Zarokian. FRANCOIS HENIN: After Private Label with Cecile Zarokian in 2008, we continued working together with her. For example, she composed the scent for our Ambre candle as well. One day, two years ago, I asked her to come with me to the Middle East to find a new idea for fragrance. We we had a fantastic time! We visited bazaars smelling spices; we went to local perfume makers smelling attars, mukhallats and bakhoors; and we found ourselves at a friends’ place having seafood. We discussed our experience thoroughly but didn't come up with an idea for a new perfume. Everything we experienced was beautiful, but it all belonged to the world of the Middle East and we did not want to simply copy their ideas. And then our local friends invited us to have some special tea, a black tea that they boil forever and is mixed with cardamom and milk. It's very sweet and sugary. And this tea is very warming but not because it’s hot, but due to the insane kick of spices! 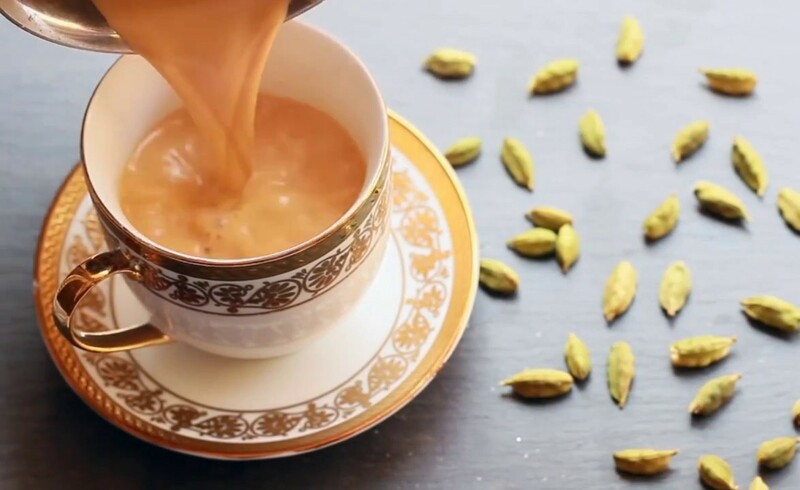 And then the sweetness of sugar and milk mixed with spices make this tea extremely addictive! And this is when the smell of frangipani flower came to us, and then Cecile told us that she had sweet memories of that flower as it reminds her of her honeymoon and how she was happy. And she said that it’s her dream to break the secret of frangipani flower and to create a frangipani soliflore. 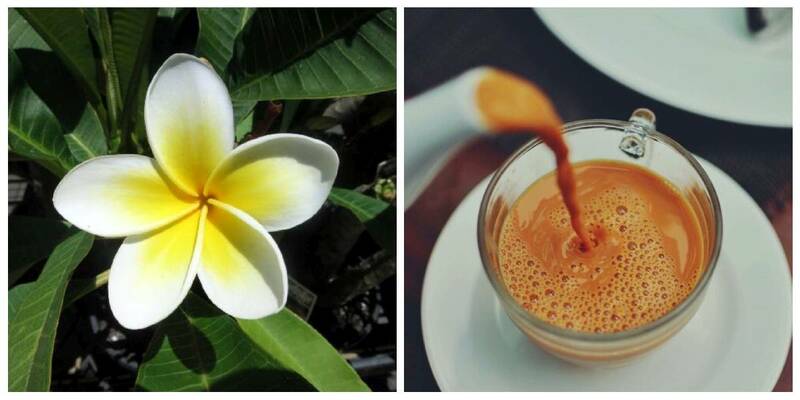 And then I looked at her drinking some special tea and that’s when we get the idea to mix the special spicy tea with the smell of frangipani flower. The brief for Remember Me was like this: I’m sure you have moments in your life when you’re walking down a street or on a subway train and suddenly you smell the nice sillage that comes from an unknown source. And you start asking your friends – who can smell that? Does it come from the guy or from the lady? And you look at people and try to guess who’s wearing the perfume…and want to find the same perfume to be that perfect smelling stranger in the crowd. This is the second time we used English to name our fragrance. You know those impossible French names, like La Liturgie Des Heures, who can pronounce that when you are not French? We worked hard creating the perfect oriental perfume and I so enjoyed the process. I love to work with Cecile, she has no boundaries, she’s willing to try; you can suggest crazy ideas and she will run with them and get the idea from the first trial. So Hayk from Cosmotheca came forward and said: “I’m the boss, and I’m here to decide! This bottle!” Do you remember Brennus, the barbarian who defeated Rome and captured most of the city? At the end of his siege, the Romans agreed to buy their salvation with gold and they started to discuss the weights, trying to bargain. The Romans were starving on Capitoline Hill, the city was collapsing. And Brennus was extremely unhappy about the talk as he was the winner, and the Romans were the defeated. And then he threw his sword onto the scales and uttered the famous words "Vae victis! ", which translates to "woe to the conquered!" So for me Hayk was like Brennus; he voted for the perfume version with his heaviest vote of the day. The winning version is the perfume which is more milky and spicy. It’s more unique, appealing and mouthwatering. 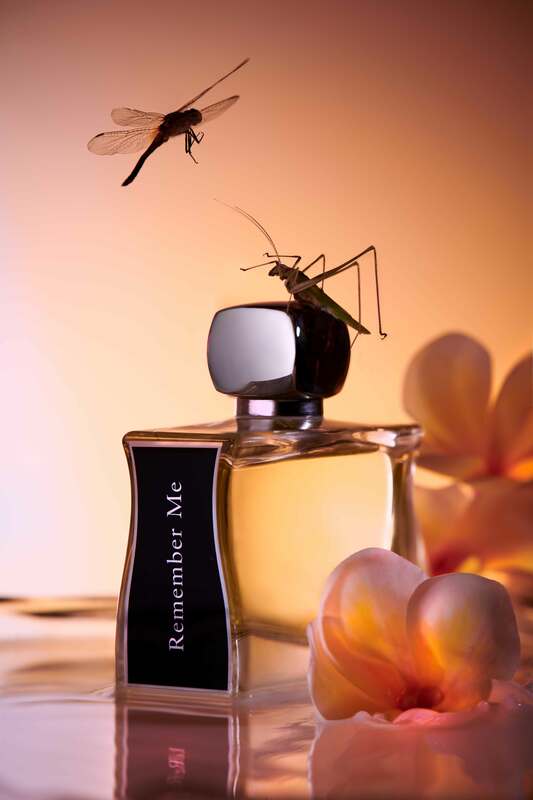 Remember Me seems to be a tender and robust fragrance that I've already met somewhere. It starts with a vibrant chord of citruses that smells especially French, refreshing and like an eau-de-cologne, from which, after a few minutes, the buttery side of warm sweet milk peeps out. This milky-creamy chord determines the perfume character, gourmand and warm. In its base is either pudding, or heavily spiced semolina porridge for adults. Yes, there are a lot of spices in it – ginger prolongs the citrus start, cardamom and something in between cinnamon and cloves – but not so much to kill the intrigue. On the fabric and paper blotter, the fragrance lives more interestingly than on the skin – without additional warmth it keeps the citrus zest for a longer time, it perfectly demonstrates citrus-coconut-soapy-rosey shades of plumeria flowers (well, plumeria flowers of different varieties have so many different smells – from clove & nutmeg to rose and honeysuckle, from coconut to grape Kool-aid, so it's not easy to describe) it is a wonderful smell that could remind one of French Polynesian vacations; unfortunately, my skin quickly moves the fragrance to its warm creamy sweetness, to semolina with vanilla and cardamom on milk, bypassing the great floral charm. 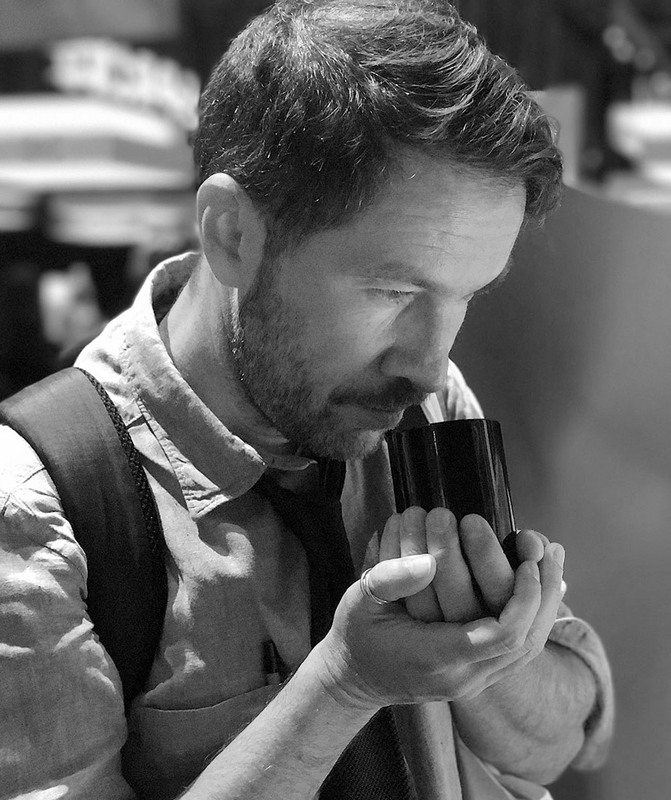 Okay, strong tea is also there, with ginger, sandalwood and tonka beans – the tart woody fragrance heart is what I most enjoy about Remember Me. I will wear it this summer, waiting for compliments and trying to be noticed in a crowd – but I think it will work much better in Autumn, when the first cold winds will come. Base notes: Milk, Woody notes, White Cedar, Vanilla. In a small saucepan, toast the whole cardamom, cloves, and cinnamon over medium-high heat until fragrant, about 1 minute. Stir in the ginger and 2 1⁄2 cups water and bring to a boil. Lower the heat to maintain a simmer and cook until fragrant, about 2 minutes more. Stir in the milk, simmer for 2 minutes, and then add the tea bags and simmer for 1 minute longer. Remove from the heat, stir in the ground cardamom, and let the tea and spices steep for 2 to 3 minutes. Pour the tea through a fine sieve, discard the solids, and serve hot.